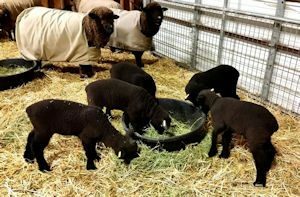 We are interested in answering all questions you might have regarding raising, showing, selling, and buying naturally-colored sheep and their wool. For generic questions, start with our Regional Directors. For questions regarding the running of the NCWGA, contact a Board member for more information. Other specific questions may be answered by the volunteers listed below.